Nivea is a very renowned brand in the skin care industry, so when I saw the Lip Care lip balm I was confident that it would live up to the usual high standard (I’ve been using Nivea for a long time) but sadly it just didn’t quite hit the spot. Don’t get me wrong, I really like the packaging! 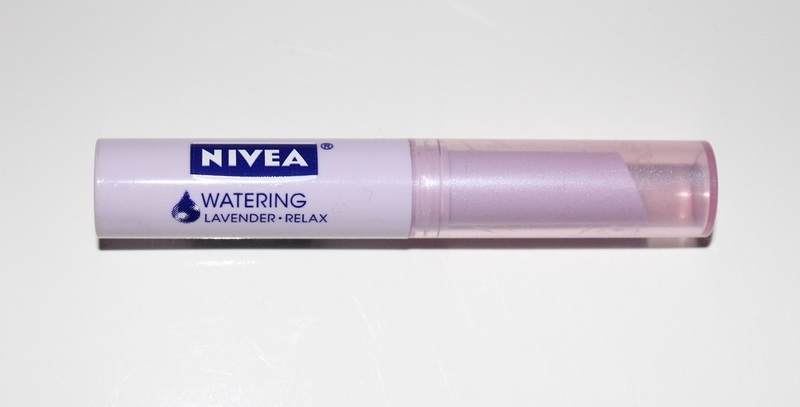 It’s a lovely lilac coloured, twist up slim tube with semi translucent lid. 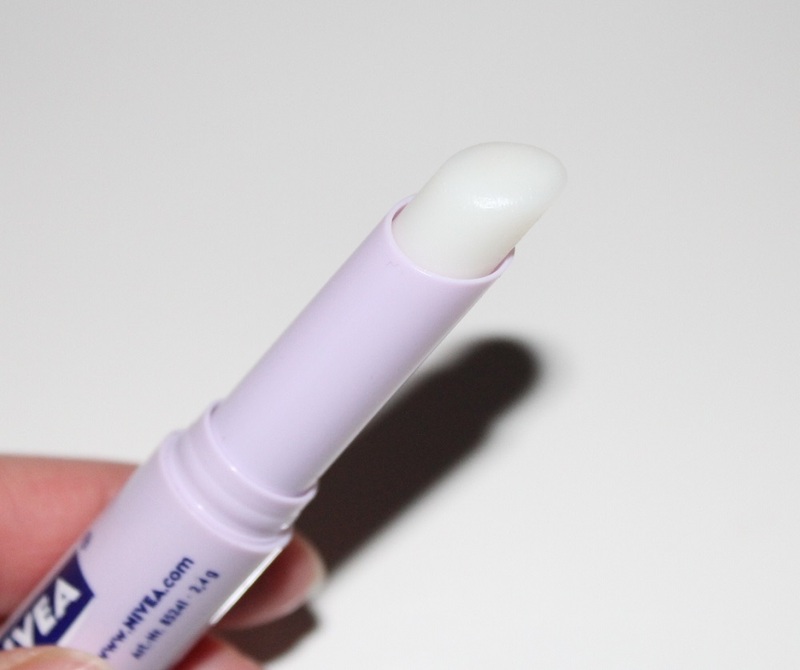 The balm is an ivory white, reminiscent of many other lip balms but it glides on so smoothly. It also has a lovely subtle lavender scent too which is soothing rather than overpowering which lavender sometimes can be. Now the unfortunate part is that I never really feel like my lips are fully moisturised after each use. I’ve noticed myself reapplying quite regularly because it just rubs off so easily. Also it made my lips start peeling excessively which was not pretty and I had to replenish with lots of Vaseline! As Nivea produce a wide range of quality skin care, naturally I had high hopes for the Lip Care, so frankly I’m a bit disappointed. 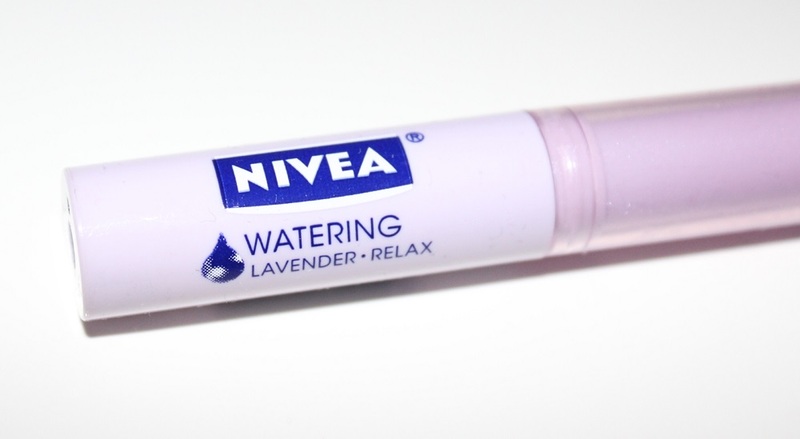 I bought this Nivea Lip Care Lavender lip balm from Sasa for $26.50HKD (approx £2.25). Have you tried the Nivea Lip Care products before? What lip products are you using at the moment to combat chapped lips?